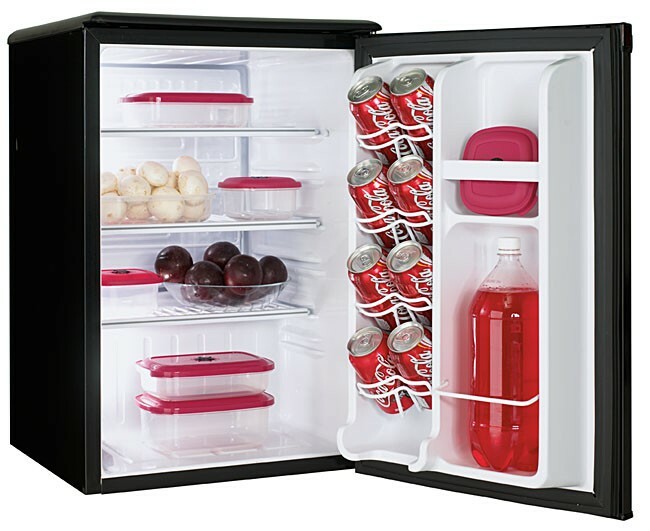 Danby DAR026A1BDD 2.6 cu.ft. Auto-Defrost All-Refrigerator. 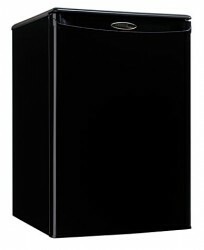 The energy efficient Danby Designer compact all-fridge has a capacity of 2.6 cu. ft. providing ample space. At just over 2 feet tall this model can be placed on a counter-top or floor and makes a great addition to your hotel rooms. 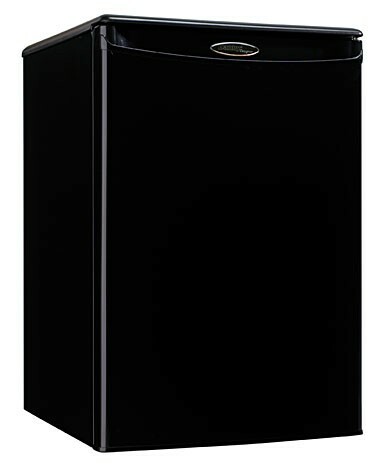 The energy efficient Danby Designer compact all-fridge has a capacity of 2.6 cu. ft. providing ample space. At just over 2 feet tall this model can be placed on a counter-top or floor and makes a great addition to your hotel rooms. It includes Danby's second generation Canstor beverage dispenser, tall bottle storage and scratch resistant worktop to store accessories. Call for large orders, 35+ ship freight free. For the Manufacturer's Specs Click Here! Dimensions (HxWxD) 27.0" x 17.6875" x 20.0625"